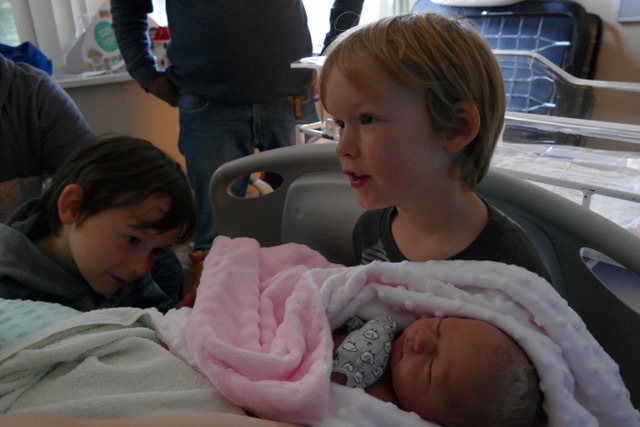 Baby Mallory was born Friday night after four days of dragging her heels =) Her brothers are very excited. Grats on the addition to the family! So things got a bit more complicated after that. 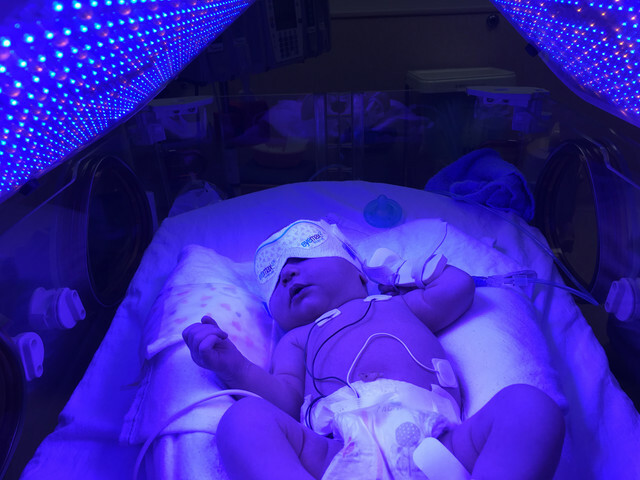 She gave us a big scare after coming home and we spent a week or two in and out of hospitals. She's okay now, but things have been pretty crazy hectic. So I haven't really had time to play. Plus the computer is sort of buried in baby stuff, lol. I'm sure I'll turn up again, probably after replacing the desktop.